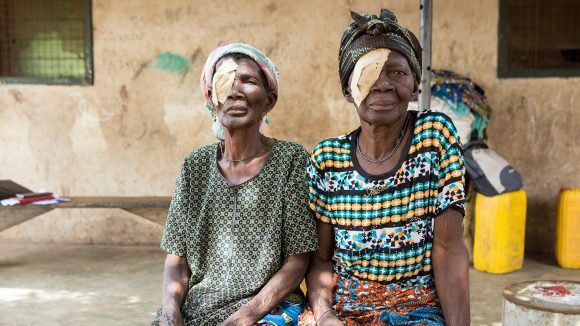 Trachoma is the world’s leading infectious cause of blindness, and is part of a group of conditions known as neglected tropical diseases (often referred to as NTDs). Trachoma starts off as a bacterial infection that’s a bit like conjunctivitis, and can be easily treated. But if it’s not, over time it causes scarring to the eyelid that makes the eyelashes turn inward, so with every blink they scrape against the eye. The disease thrives where there are water shortages, poor sanitation and infestations of flies. The pain is so intense that many people resort to pulling out their eyelashes to reduce the agony of blinking. 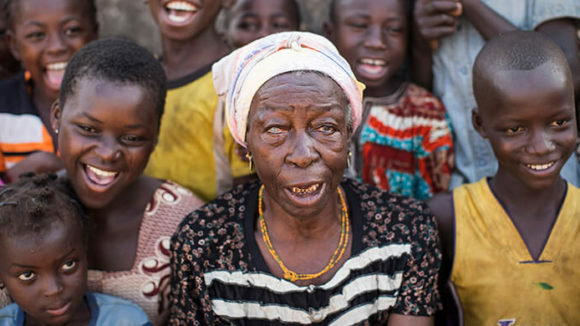 Over time, if it’s not treated, trachoma can lead to blindness. 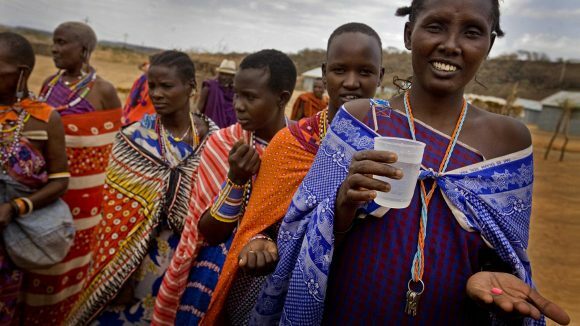 Trachoma infections spread through contact with infected flies and via hands, clothes or bedding; because of this, it disproportionately affects women and children: women are also up to four times more likely than men to be blinded by trachoma. 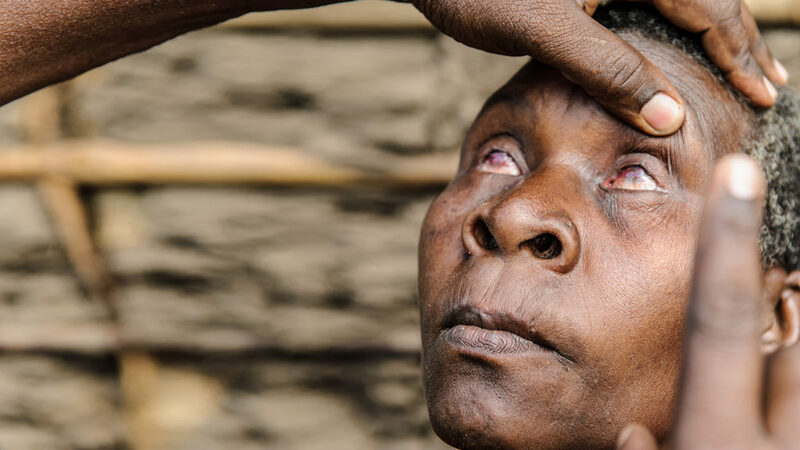 The agony and disability of trachoma can lead to a cycle of poverty, limiting many people’s access to health services, education and employment. In April 2018, Sightsavers CEO Caroline Harper gave a TED Talk about trachoma, explaining how we aim to eliminate the disease. 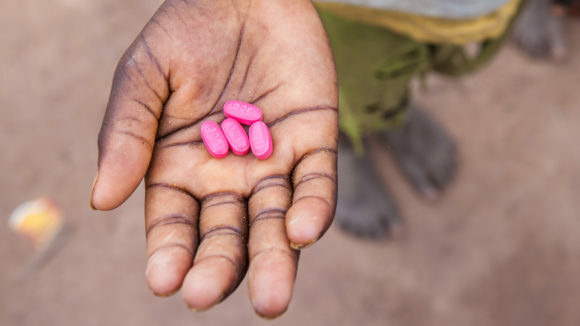 Zithromax® tablets, donated by pharmaceutical company Pfizer, are used to treat the trachoma infection. Treatment is usually repeated annually for three or more years. Trachoma can cause the eyelashes to turn inwards. In severe cases, an operation stops the eyelashes rubbing against the eyeball, and halts the cycle of repeated infection. 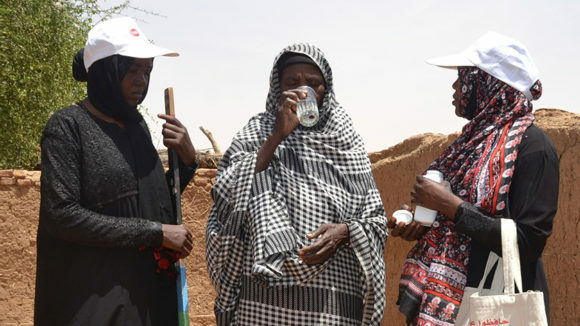 Communities are encouraged to change behaviours that can put them at risk of contracting trachoma, and are taught about the importance of face washing, hygiene and sanitation. 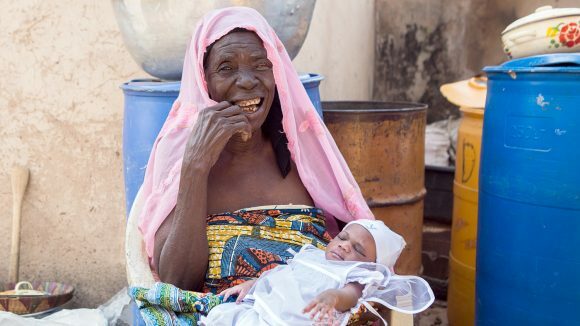 Our aim is to eliminate trachoma in the countries where we work, and this goal is now closer than ever: in June 2018, Ghana became the first country in sub-Saharan Africa to eliminate the disease for good. Yet there are still 43 countries that count trachoma as a public health problem. 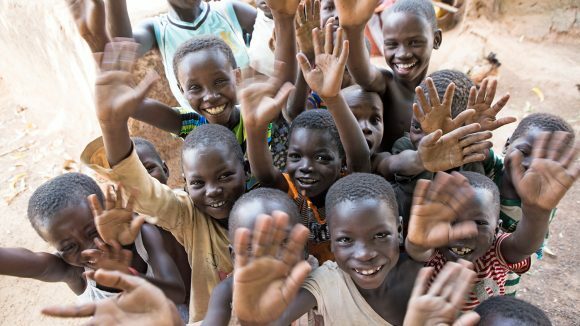 So in April 2018, Sightsavers CEO Caroline Harper pitched an ambitious plan to eliminate the disease during her talk at the TED conference in Vancouver. We help to control the impact and spread of trachoma by implementing the World Health Organization’s SAFE strategy: the acronym describes the four methods used to control the disease. Antibiotics: Azithromycin medication is used to treat the trachoma infection and reduce the spread of the disease. The treatment is usually repeated annually for three or more years. Facial cleanliness: teaching local communities the importance of face washing, and encouraging good hygiene to prevent the infection being spread through contact with an infected person’s eyes or nose, or via flies. Environmental improvements: to improve access to water and sanitation to reduce exposure and re-infection, and eliminate conditions in which flies breed. 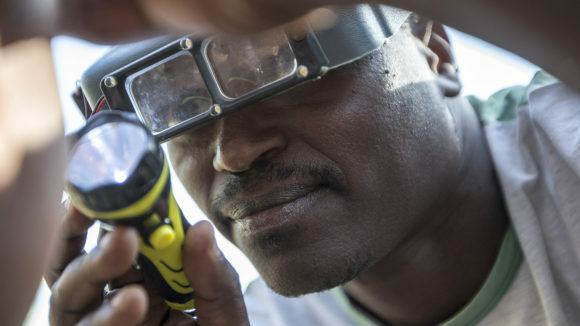 Could protect 180 people from blinding trachoma. Could pay for an operation to treat advanced trachoma. 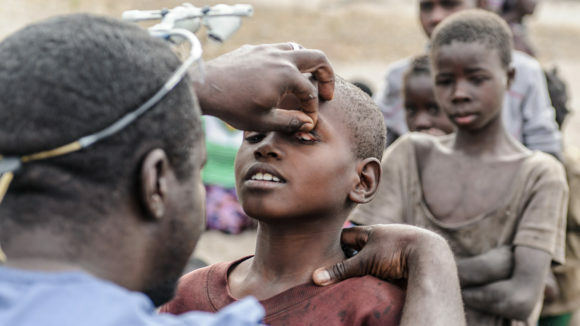 Could protect 720 people from blinding trachoma. 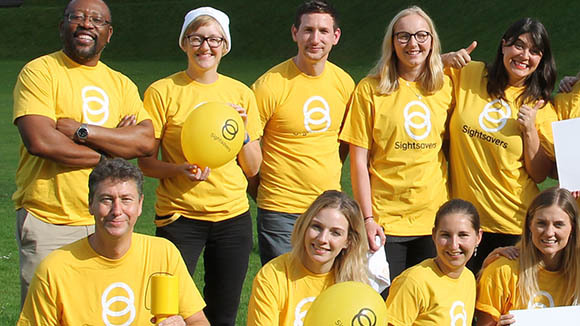 Could protect 75 people from blinding trachoma. 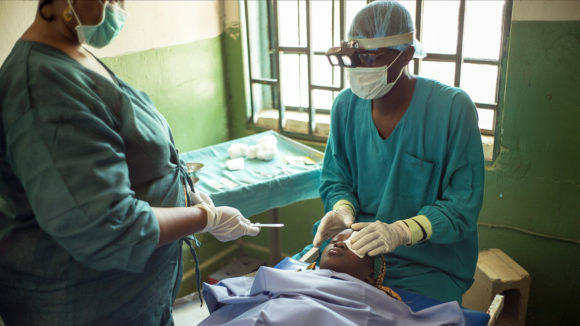 Could pay for two operations to treat advanced trachoma. In February 2017, Sightsavers supported our partners with the ambitious task of conducting field surveys for trachoma in Tanzania, Uganda and Malawi. 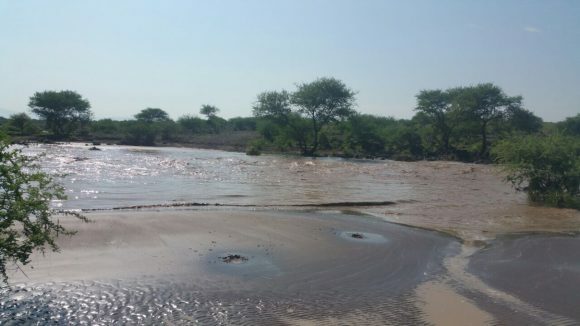 As a young man, my memories of Darfur are of it being one of the most beautiful areas of Sudan. Yet the situation changed quite quickly – almost overnight.